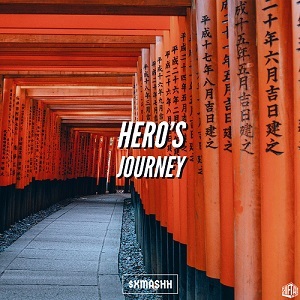 Hero’s Journey is a two-track, Future Bass EP from U.S. producer $xMASHH. 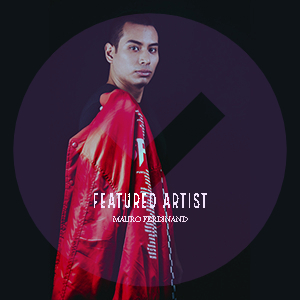 It features Hip Hop rhythms and RnB melodies fused with Electronic-style music. Be sure to pick up a copy to add to your Bass Music playlist today. Released by ShiftAxis Records.